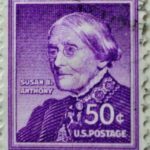 Susan Brownell Anthony was one of the leaders of suffragettes. In the 1900s women in the United States fought to gain equal rights with men. 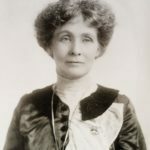 She was an American activist and fighter for civil rights of women, who played one of the key roles in the US suffragette movement in the XIX century. In addition, she fought for social equality and against slavery. 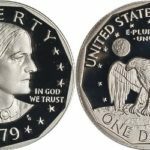 Susan Brownell Anthony was born on February 15, 1820, in Adams, Massachusetts in a Quaker family. She was one of seven children. At the age of three the girl could read and write. When she was 6 years old her family moved to Battenville, New York. After school, Anthony worked as a teacher and experienced the problem of gender inequality: women’s salary was a quarter of the men’s one. 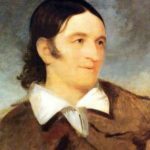 In 1845 the family moved to Rochester. 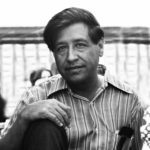 Her father worked with important abolitionists. Susan traveled widely, spoke at public meetings, and began to take an interest in women’s issues. 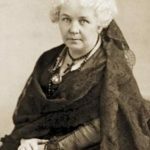 In 1851, she met suffragette Elizabeth Stanton. 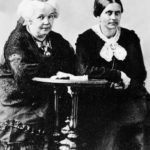 In 1869 they founded Nation Woman Suffrage Association. “Suffrage” means the right to vote. 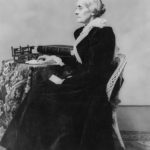 In 1852 Anthony attended her first woman’s-rights convention. 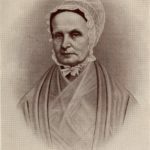 The New York State Married Woman’s Property and Guardianship Law in 1860 was her first major legislative victory. 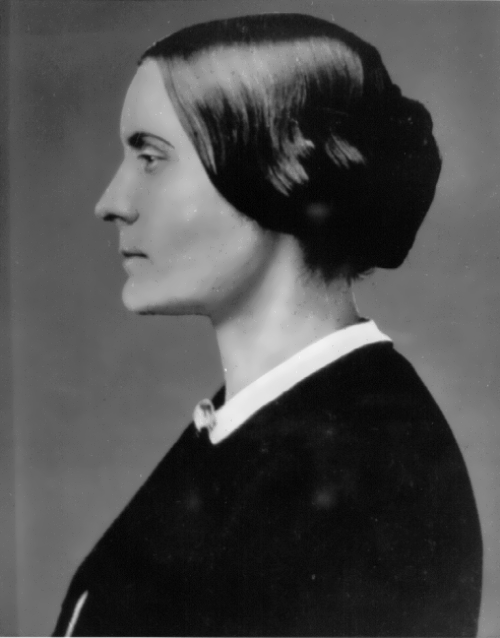 In 1872, Susan B. Anthony was arrested for the attempt to vote in the presidential election. 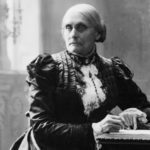 In 1877 she forced herself to sit down with her colleagues to begin the monumental and invaluable History of Woman Suffrage in five volumes. In 1890 National American Woman Suffrage Association was formed. 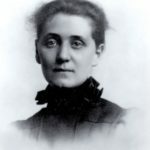 Susan became its first president and retired in 1900. 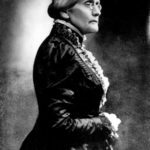 Susan spent the rest of her life working for the Federal suffrage amendment. Susan Brownell Anthony died on March 13, 1906 in Rochester. 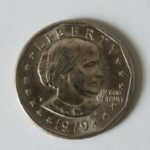 Nineteenth Amendment to the US Constitution, which establishes the right to vote for women, was introduced after her death – in 1920.